Complex music conjures up radical, fluid architectures, vivid angles – why not experience those spatial and rhythmic structures together? 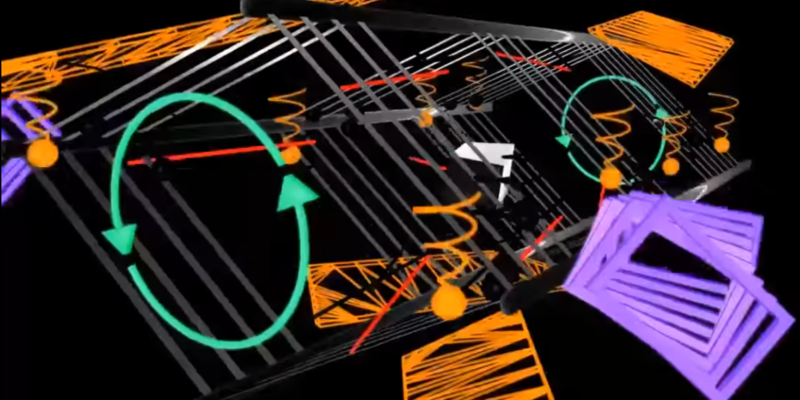 Here’s insight into a music video this week in which experimental turntablism and 3D graphics collide. 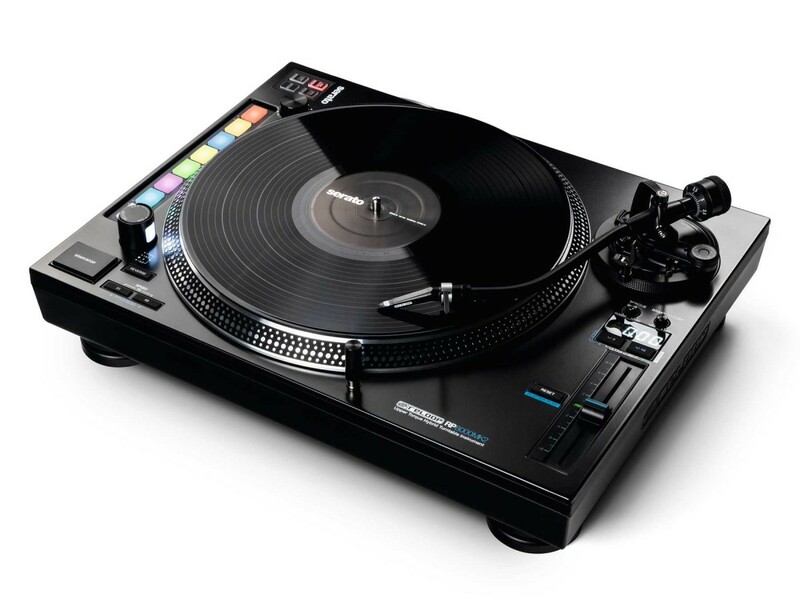 Like the relaunched Technics 1200, the new Reloop decks sport digitally controlled motors. 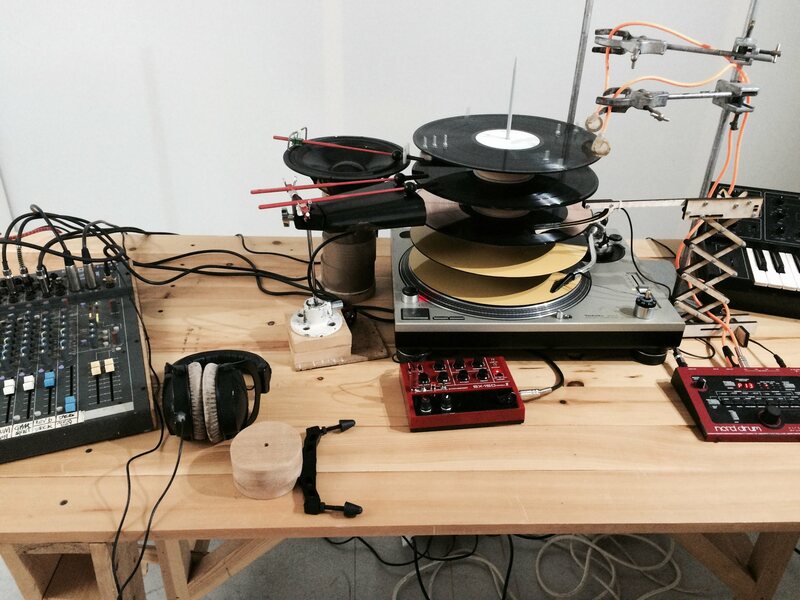 But Reloop have gone somewhere very different from Technics: platters that can be controlled at a full range of pitches, and even play scales. 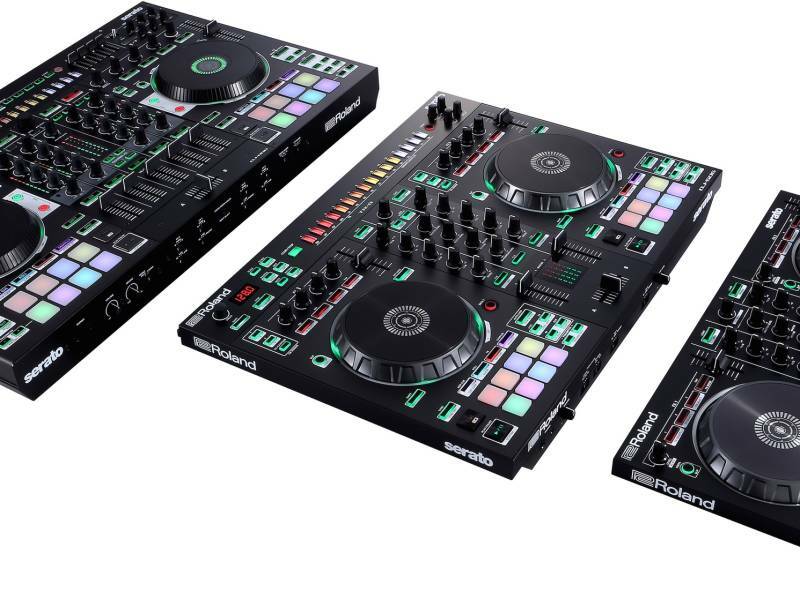 And the RP-8000 MK2 is a MIDI controller, too, for Serato and other software. First it was dead. 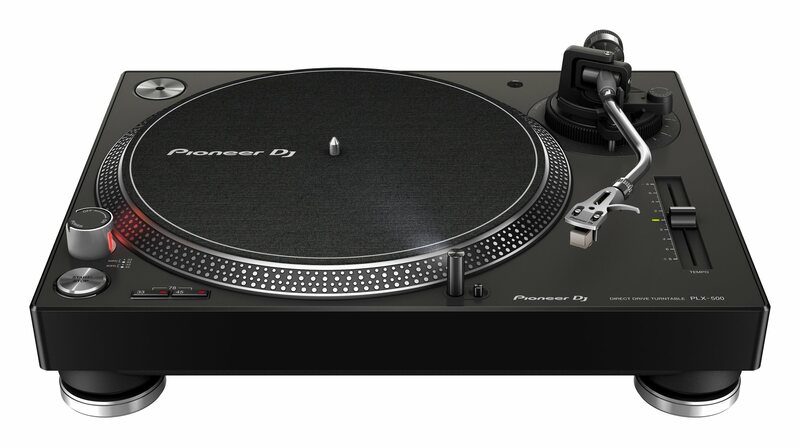 Then, it came back but … inexplicably cost four thousand bucks and seemed to be for audiophiles, not DJs. 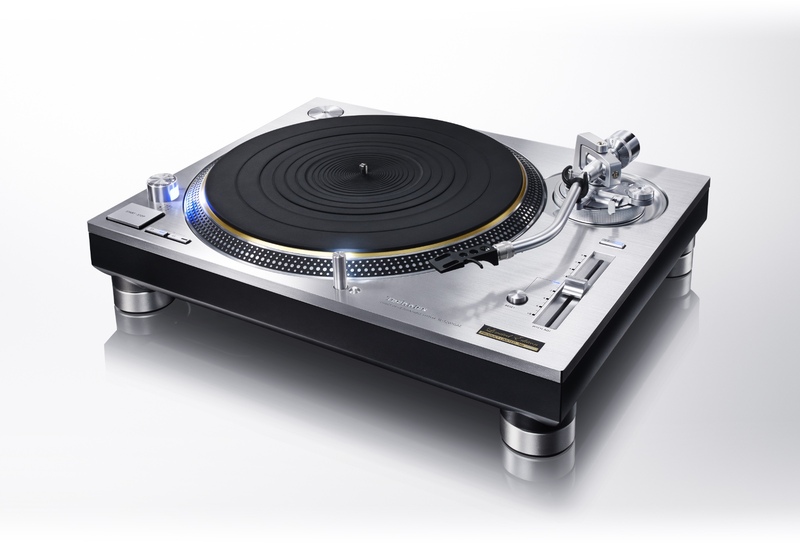 Now, at last, the iconic* Technics SL-1200 turntable is back, and in a newly-manufactured form that might actually suit DJs. 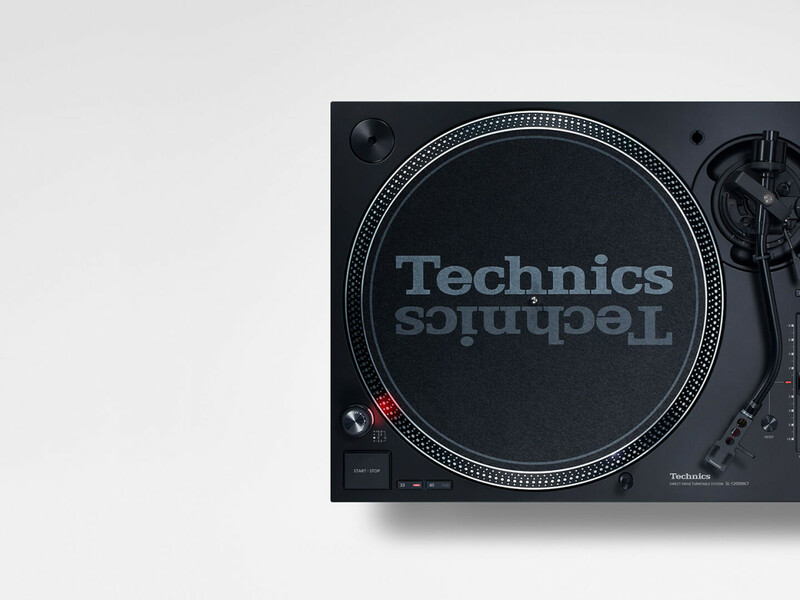 Technics turntables return, but for DJs or aging audiophiles?